Even though Kodi is considered to be the most popular home theater software, it doesn’t come without any alternatives. After all, a single application can hardly meet everyone’s needs. Therefore, we set out to find the very best Kodi alternatives that you can download and use straight away. 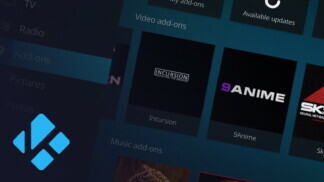 We have focused on apps that match Kodi’s media playback capabilities, as well as features related to creating and maintaining a media library. What differentiates them are individual interfaces, some extra features, and their platform support. With this said, we’re more than sure that you’ll find an application that suits all your needs. Without further ado, we’re proud to present the top 10 best Kodi alternatives in 2019. If not better, Plex is almost as good as Kodi. It comes loaded with so many features that you can be easily overwhelmed by them. The client-server architecture of the platform makes it the right foil to stream media via various devices. This allows the same content to seamlessly stream on all your supported devices. The fascinating user interface comes to life when you use this home theater application. 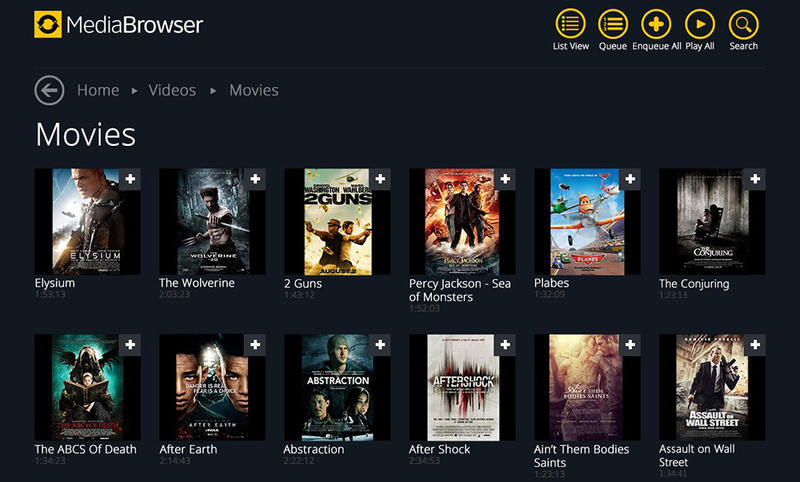 In fact, Plex mimics quite a lot of Kodi features when it comes to the collection of channels. You can watch the content based on whichever topic or channel you prefer. While Plex offers a lot of goodness as a free tool, the paid one offers a more premium experience against a dime of a cost. There’s a smart way to integrate Plex with Kodi and keep using the best of these two worlds. Note: SPMC is no longer under active development. However, you can still download it from the official website and use it without any limitations. If you are an Android user and want something that looks and behaves just like Kodi, this is it. SMPC is the abbreviation for Semper Media Center. 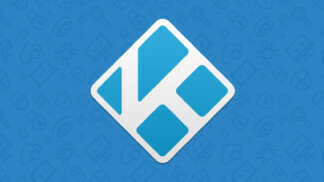 It has been developed by the former Android manager for Kodi and gives you the same feel. Any add-on that is compatible with Kodi also works well for SMPC. As the maker himself calls it, SMPC is the ‘Android-minded fork’ for Kodi. As such, it’s clear that this is one of the best Kodi alternatives, especially when it comes to Android smartphones, tablets, and smart TVs. The most tangible disadvantage of SMPC is that you cannot use it with iOS. That would have made SMPC the perfect clone of Kodi. We hope SMPC will at some point clone Kodi for iPhone and iPad too. On the plus side, SMPC works just as fine with Amazon Firestick devices. It’s a win-win if you are either an AmazonFirestick or Android user. Emby calls itself the ‘Open Media Solution’ and we do not have much of a disagreement there. It functions much like Plex minus the risk of proprietary software. An open-source platform, Emby also makes use of the client-server mechanism. For one, Emby makes it super-easy to stream media to all connected devices. 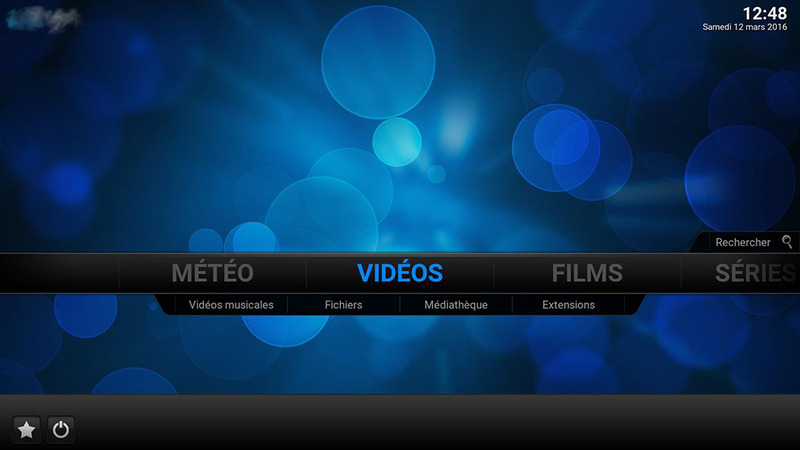 There is also a bit of live TV functionality in Emby that allows you to play with DVR recordings. Furthermore, parental control is a tactical component that sets Emby apart from other platforms. Besides being convenient, Emby is also pretty smart. It recognizes the hardware capabilities of different devices and adjusts media components accordingly. We collectively fell in love with the neat organization of media that Emby does. Once connected, it notifies users of important events based on their activity on the platform. The premium feature allows you access backups and the application’s Cinema Mode. 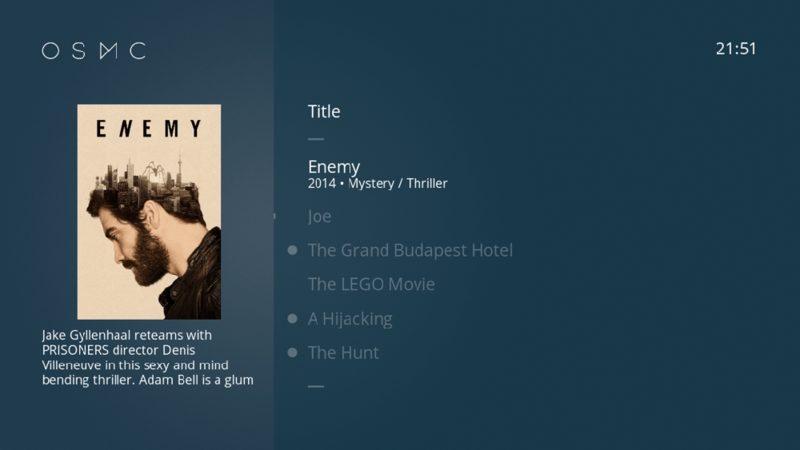 At the moment, Emby is about as polished as Plex and could become one of the best Kodi alternatives. JRiver has been designed along the lines of Kodi. It is meant to be the one place where you will find all your media playing needs to be addressed. 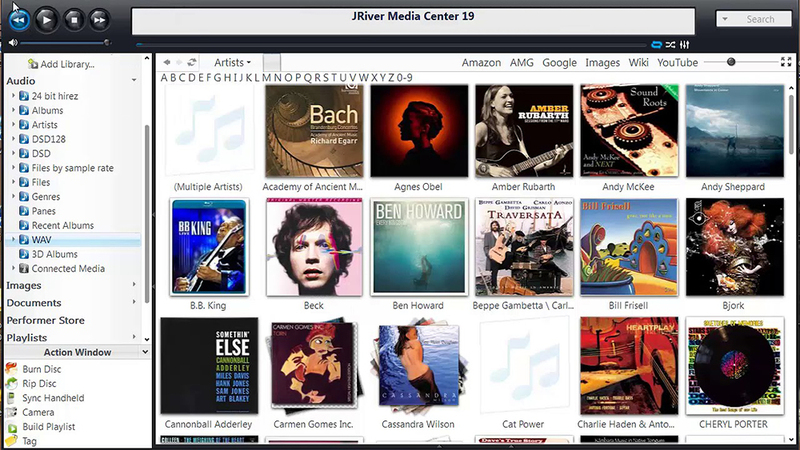 JRiver is especially useful for those who look at their desktop PC as their primary media solution. We have observed that some of the best Kodi alternatives do not have particularly good mouse integration. That is because they are designed primarily for TVs. However, JRiver fares way better on that front. Not many have heard about Media Portal because it is new to the scene. Also, it is not as feature-rich as Plex or Kodi. But some apps often seem to be built around specific functionalities that the app they are trying to beat lacks in. The USP of Media Portal is Digital Video Recording (DVR). It is a feature that allows you to record, schedule or watch live TV. While Kodi does support Live TV, it is known for a few hiccups too. 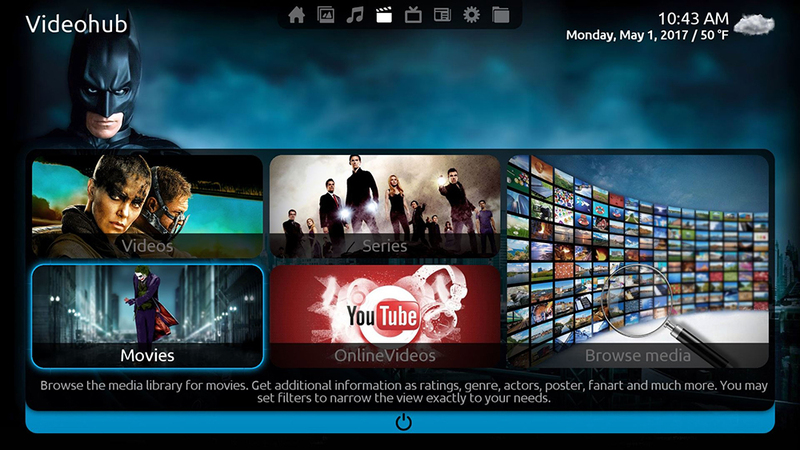 Much like Kodi, Stremio allows you to enjoy TV shows and movies on different platforms primarily from a single screen. The great thing about using Stremio is that you will always find the best quality of content regardless of which medium you view it on. 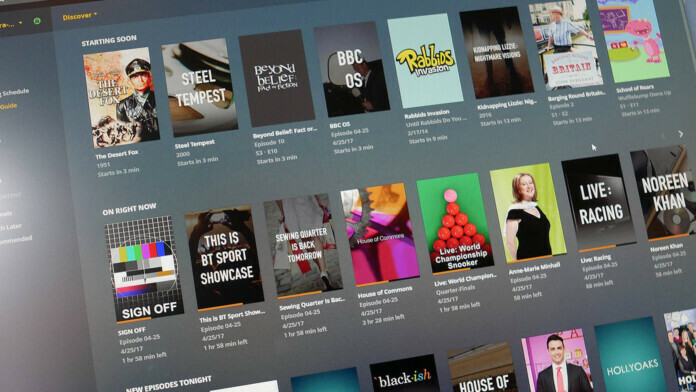 The platform allows you to create a personal library to store all your content and collections. The service works fine across a number of devices. Syncing the library in one place syncs it with the other places as well. The abbreviation stands for Open Source Media Center (OSMC). New and raring, the first thing that anyone notices about OSMC is the remarkably simple interface. The simplicity in design runs as an undercurrent in all its operations – attached storage, local network, and internet media play. The interesting part is that even OSMC is built on the Kodi model. Or, you may call it Kodi’s very own Linux version. Simply put, it works well with any Kodi add-on. Apart from regular things, OSMC is supportive of a range of Wi-Fi adapters and TV tuners. The web-based UI and support for desktop environment show that the platform is here to stay. Perhaps, it is this vision that has won OSMC so many accolades the likes of from Lifehacker, Wall Street Journal and New York Times. So much so, OSMC has also launched its flagship device, the VERO 4K. The device comes with support for HD audio, 4K video, and 10-bit content. 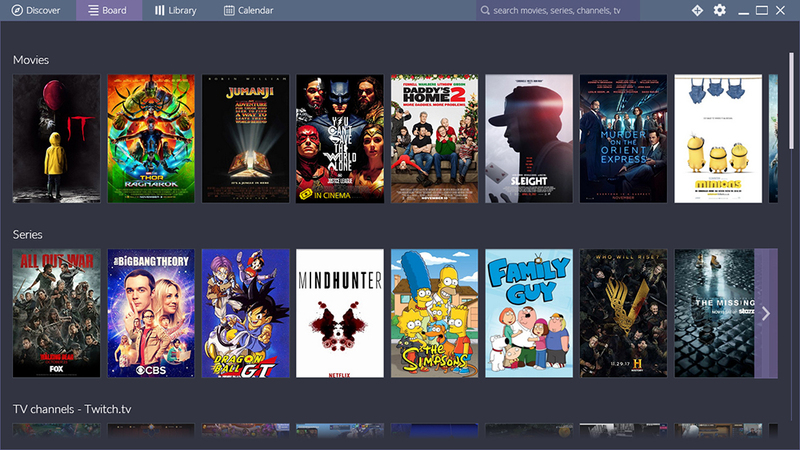 Popcorn Time is still very new (only a Beta version launched). However, it is already making (rather streaming) the right kind of noises. Already available for download on Windows, iOS, Android and Linux, there are no restrictions on what you can watch and how many times. The irresistible catalog of the app automatically finds the best version of media available on the web and streams it directly to the device you are using. This translates into HD videos with subtitles most of the times. Essentially, Popcorn Time is a Bit-torrent client that does not require you to download anything before you need to watch it. The app services quite a few P2P forks. However, that also means that it is best to use the app with a VPN. In the absence of that, you might be on your way to receiving a copyright infringement notice. At the moment, the beta versions are compatible with Linux, Android, Mac, and PC. 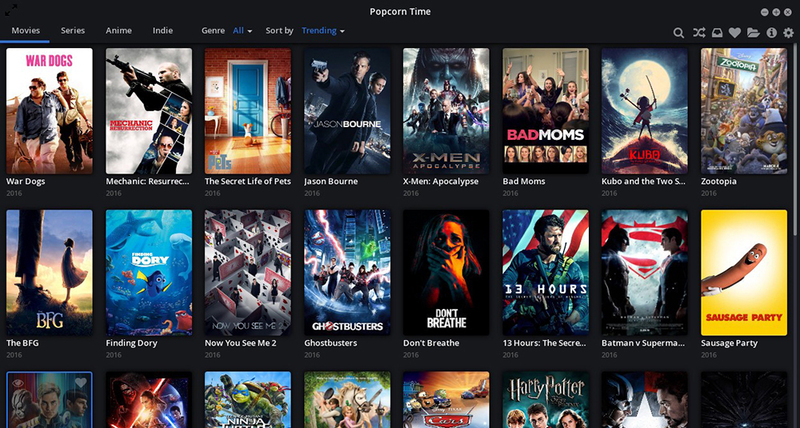 Here’s our review of Popcorn Time if you want to learn more. Universal Media Server is a hassle-free media streaming platform that is also DLNA compliant. Originally a PS3 media server fork, USM makes it possible to stream media files to multiple devices including Blu-ray players, smartphones, TVs and even game consoles. The UI is amazingly simple and can be set up very easily as well. The media player can stream, transcode and play video, audio, and image in a number of formats. 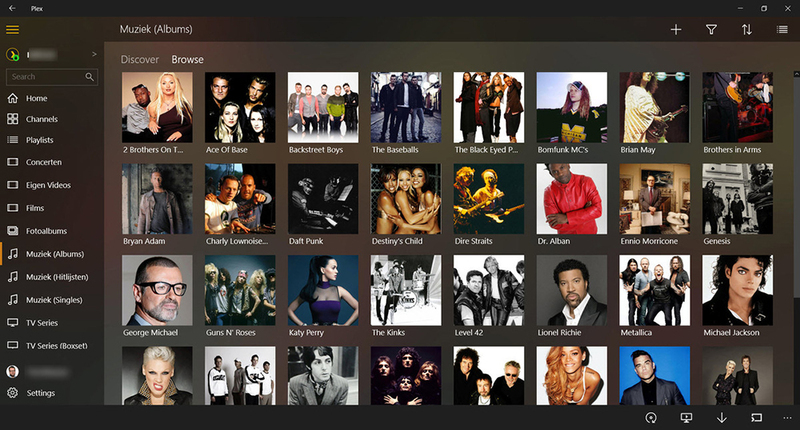 Features of the players include bit-rate adjustment, and of course, DLNA support. The Universal Media Players is also a classic because it is Java based. Apart from that, there are quite a few plugins that come built-in the platform. Additionally, you can also install a few plugins on your own. If that is not enough, you can even get extended info on movies from IMDB and integrate the music database from MediaMonkey into it. While UMS is not exactly Kodi, it sure has a stream of functionalities of its own. If you’re looking something familiar but still quite different from Kodi – you will find that this is one of the best Kodi alternatives. Serviio is a media server that seems to have been modeled after Plex. 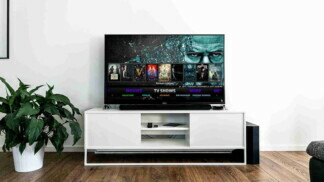 It allows you to stream various media files including music, games, and videos to devices like Bluray players, TV set, games consoles or even mobile phones. Doing all that is possible once Serviio is connected to a home network. For one, Serviio is quite on top of the line as far as multi-device compatibility is concerned. It even streams media to the Xbox 360. It also supports individual device profiles so that it is easier to play the best quality for each device. Since Serviio has been built with Java technology, it tends to run well on most of the platforms including Linux, Mac, and Windows. You can choose whether you want to stream video and audio just in Standard Definition or in true High Definition. Serviio also allows you to stream content from online resources like live video and audio streams, RSS feeds or even web pages. The platform also supports quite a few plugins. How did you like our list of the best Kodi alternatives? Let us know in the comments section below. And also, don’t forget to help us spread the word by sharing this article through our socials, on Facebook and Twitter.